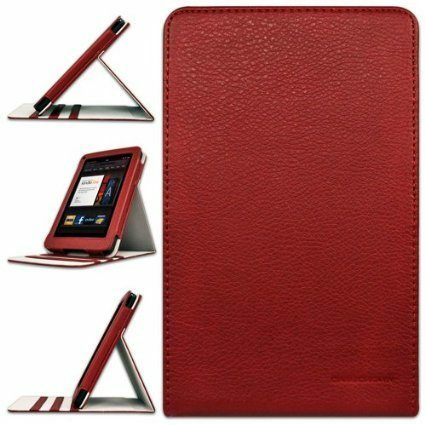 Head over to the Amazon and get a great deal on this CaseCrown Ridge Flip Case for Kindle Fire Tablet. Right now, you can grab it for just $5.09 (Reg. $32.31). And, Super Saver Shipping will be FREE with an order of $35 or more or get FREE 2-day shipping with Amazon Prime.